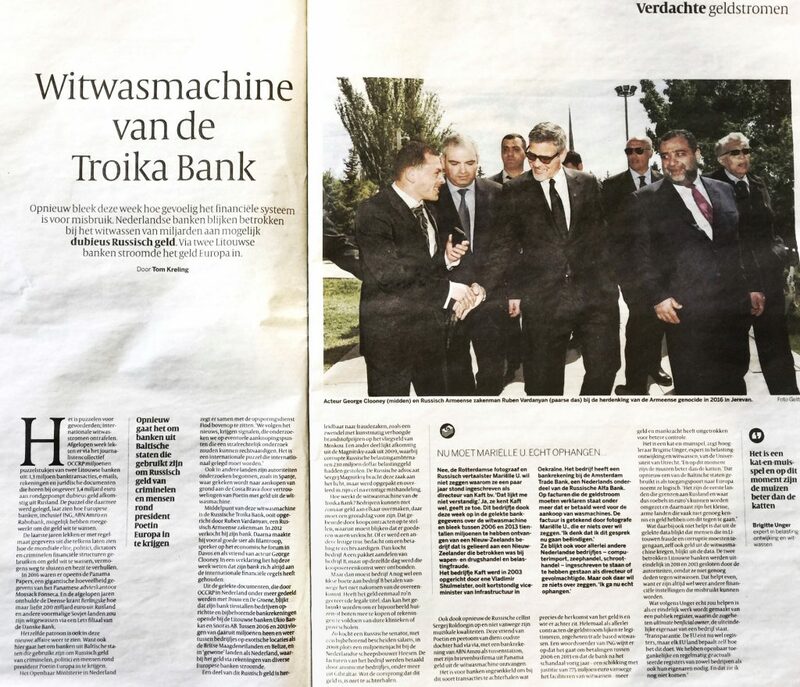 On S aturday, March 9, 2019, COFFERS project coordinator Prof. Dr. Brigitte Unger was asked to comment by the Dutch newspaper de Volkskrant on the money laundering scandal of Troika Bank. 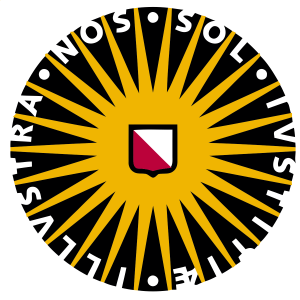 Regarding the alleged wrongdoing of some Dutch banks funneling billions of Euros through Russia using Lithuanian banks, Dr. Unger said, “It is a game of cat and mouse, in which the mice are winning at the moment”. 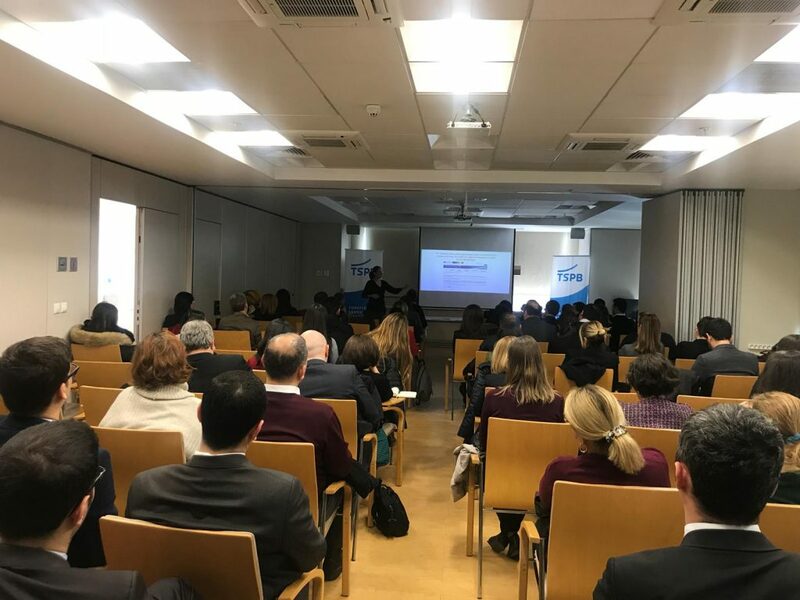 Leyla Ates and Burçak Bal Yalçin organized a seminar on the “International Automatic Exchange of Information in Tax Matters in collaboration with the Turkish Capital Markets Association (TCMA) on February 26, 2019. The TCMA is a professional organisation with public institution status that consists of 223 resident and non-resident members of financial institutions. The seminar focused on impediments to Turkish tax administrative cooperation with EU Member States. These have led to Turkey’s current position on the EU ‘grey list’ of non-cooperative tax jurisdictions and among the EU’s Top 15 Financial Secrecy Providers, according to a recent COFFERS study. On March 6th, the Organisation for Economic Co-operation and Development (OECD) welcomed stakeholder inputs on key questions regarding the substance and design of these future policies, set to shape the global tax regime for years to come. In response, a group of academic political scientists, including several COFFERS researchers, sent a comment letter to the OECD. 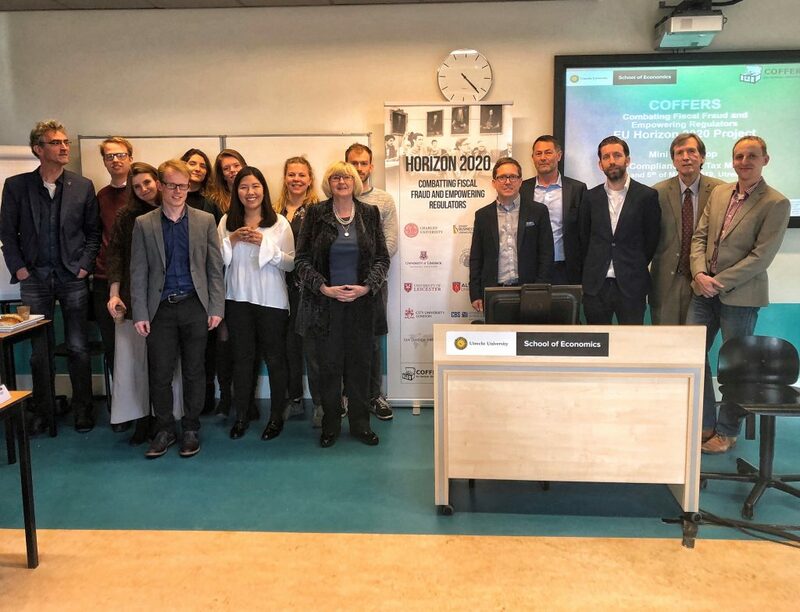 The comment letter draws on the researchers’ work and the political science literature more broadly to sketch out critical considerations for the international community in meeting the tax challenges of digitalization. The comment letter can be read in full here. Martin Wolf is right that the world’s corporation tax systems need major reform (“The world needs to change the way it taxes companies”, Opinion, March 7). He is entirely incorrect about the required solution. Corporation tax has three purposes. One is to protect the income tax base from attack. The second is to tax capital, which by and large it does, making it a rare tax as a result. And third, it is a tax that should be used to apportion taxable benefits to those locations where value is added in the global supply chains that benefit us all. Mr Wolf misses all these points and proposes a destination-based cash flow tax. 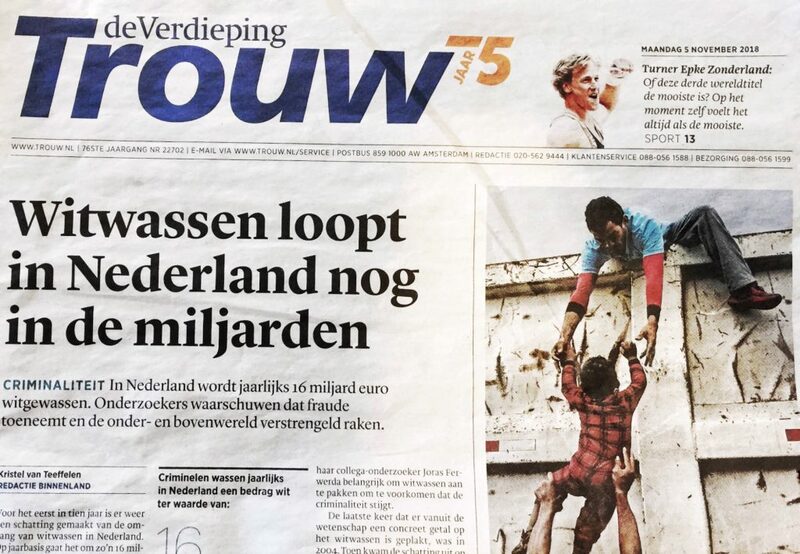 This, in effect, is nothing more than an additional VAT in those places with the biggest consumer markets in the world. The consequence is that it will be regressive within a state as the incidence will be highest on those with lowest income, since the tax will be easy to pass on to consumers. It will reapportion taxable income from the world’s poorer regions and states to the richest ones of all. It will, as a result, increase global inequality when the precise opposite is needed. There is a basis available for global international tax reform. It is to apportion the global profits of companies to states on the basis of where their sales, employment and assets are located. This would deliver global tax justice and coincidentally achieve the other objectives of an effective corporation tax. This is the required direction in which reform must take place. Richard Murphy has just published a complementary blog which suggests several key considerations that must be part of any reform of corporate tax. Read it here. 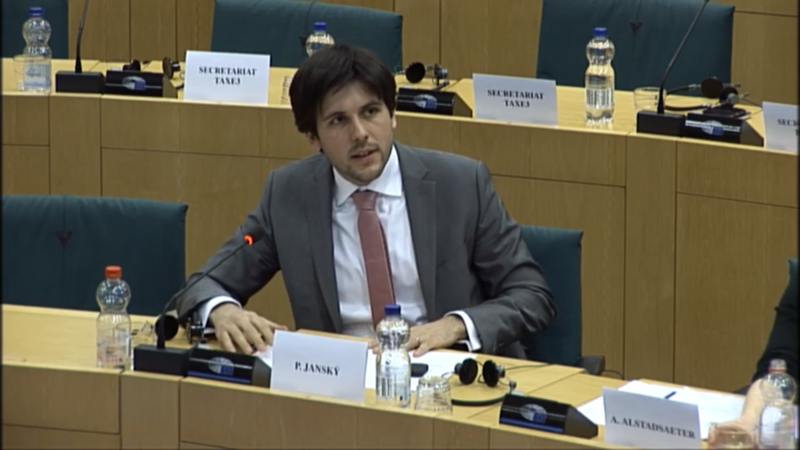 In the report “Effective Tax Rates of Multinational Enterprises in the EU” for the Greens/EFA group in the European Parliament our colleague Petr Janský sheds new light on the taxes paid by multinational enterprises. German Süddeutsche Zeitung, Austrian Der Standard, French France 24 or Czech Euro.cz reported about the new research findings.